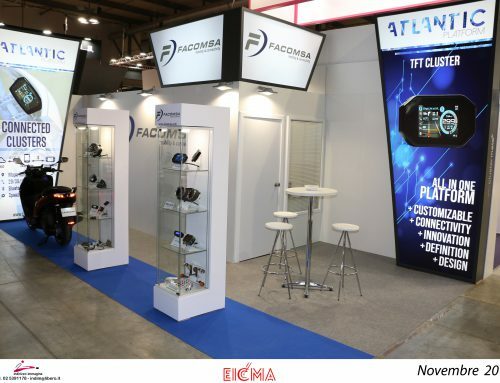 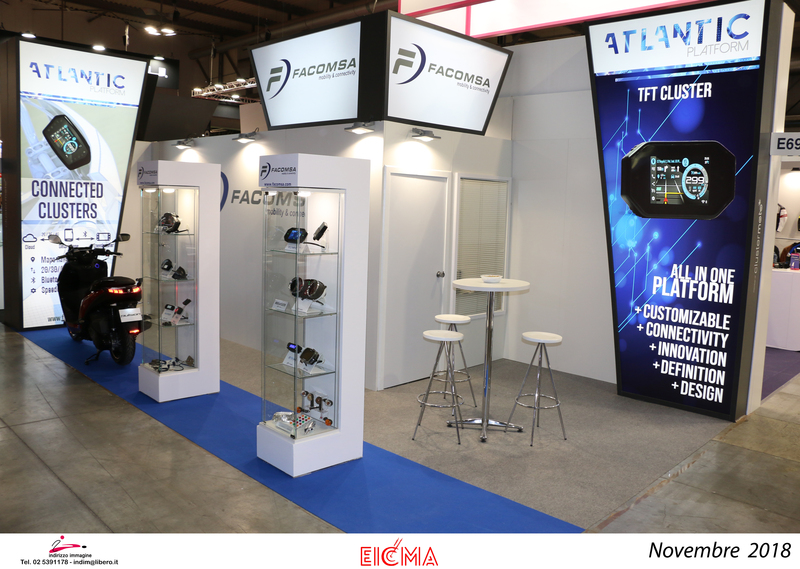 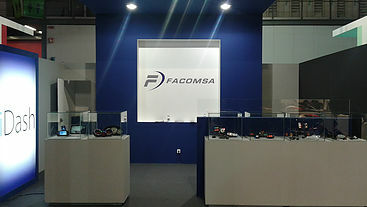 Facomsa will take this opportunity to exhibit the newest products developed during last months. 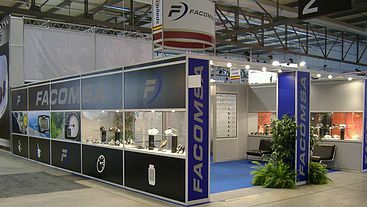 We will also announce the ultimate news regarding latest technology in the matter of connectivity. 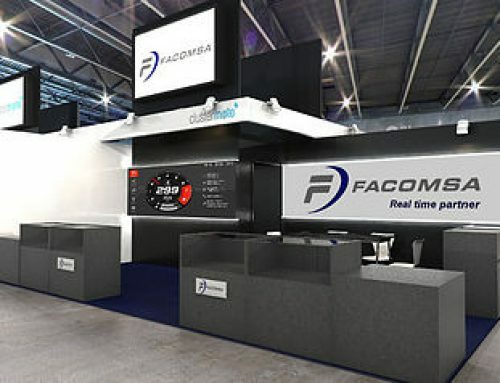 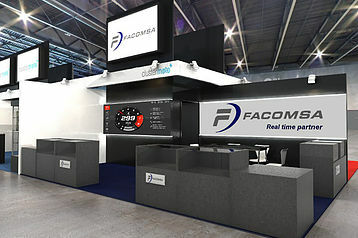 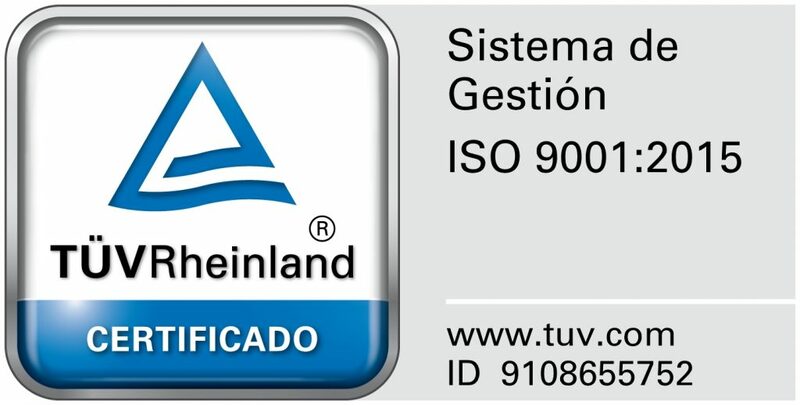 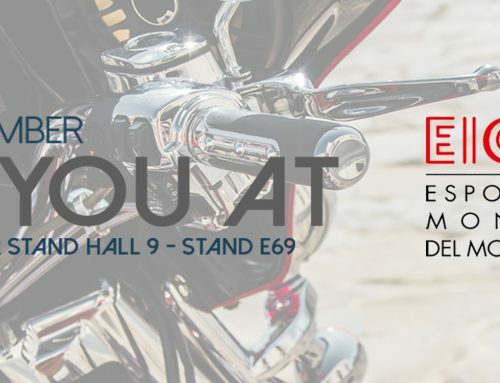 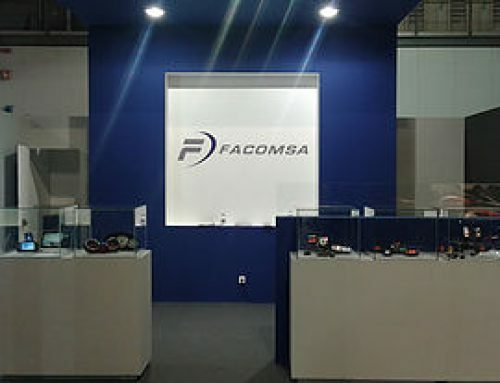 Facomsa will attend the show in Hall 2 – Stand O07.